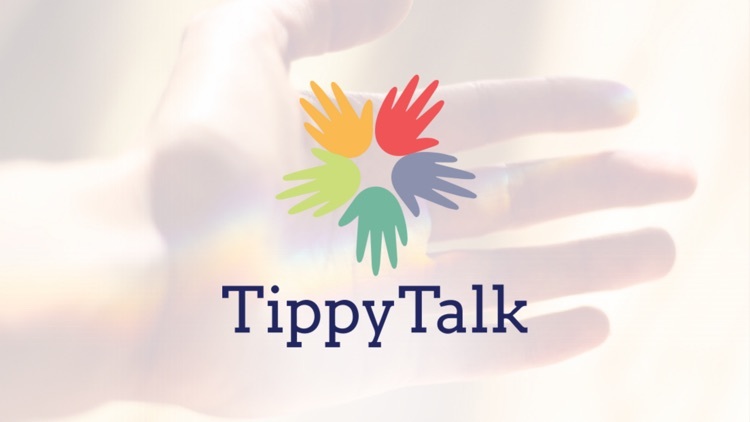 The TippyTalk app is the first of its kind; we are the first communication tool that removes the person living with the verbal disability from the limitations of same room communication and opens the door to the world around them. 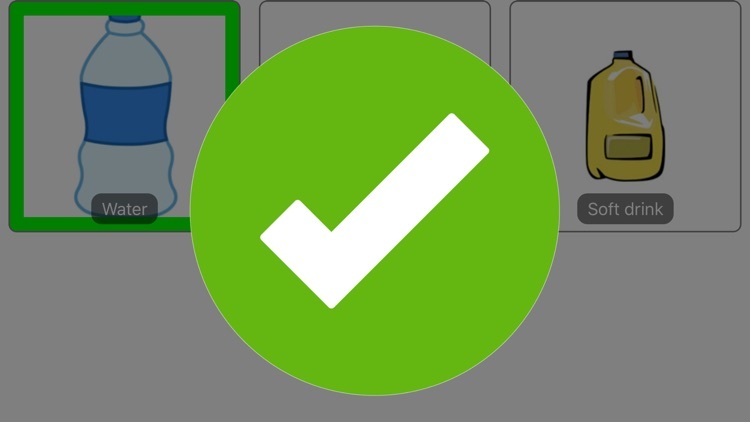 Our app allows a person living with a verbal disability to communicate by translating pictures into text messages which are then sent to a family member or care givers phone or tablet. 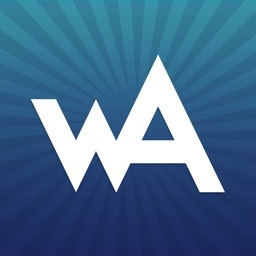 The app allows you the parent our caregiver to capture images that are uniquely identifiable and familiar to the person living with the verbal disability. You simply take a picture of an object, place, or person and apply the appropriate text. 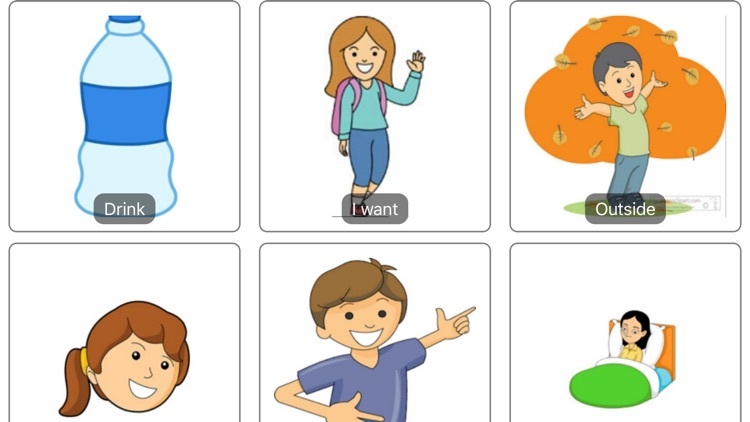 You can also reinforce language development by recording your voice over each picture insuring the person living with the disability will recognize and understand the message. 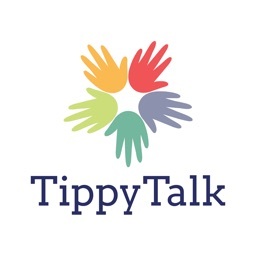 TippyTalk is unique in that it removes the person with the verbal disability from the limitations of same room communication and by doing so increases and promotes Communication, Independent choice, and Social inclusion, while also reducing the frustration for the person and the family living with the verbal disability. 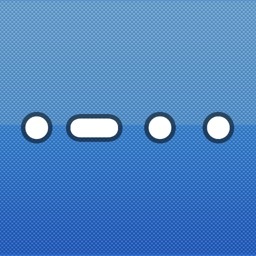 No two TippyTalkers will be the same, each unit is extremely user friendly and simply to program. Putting the control back into the hands of the parent, after all no one knows their loved ones better than you do. 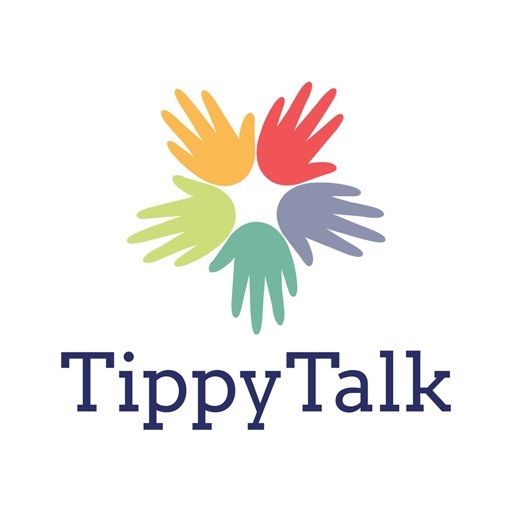 No other product on the market today is offering the personalization, social-communication and independence that TippyTalk is providing. 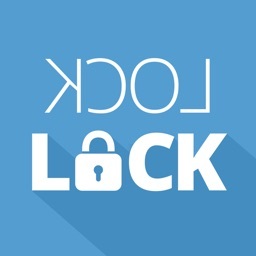 We are breaking down communication barriers by allowing the user to connect and communicate with two or more parties at the same time, while ensuring that this communication is not limited by distance or physical impairment. **NOTE** The edit function in the app can be accessed by swiping in from the left of the screen and pressing the button that appears. If you forget your pin it can be reset by pressing the forgot pin and entering the master pin 1289. A Subscription is required to use Tippytalk. A one month trial is available. After the end of the trial you will be charged to your iTunes account and will automatically renew within 24 hours prior to the end of the current subscription period, unless auto-renewal is disabled beforehand. The subscription is then automatically renewed each quarter/year unless auto-renewal is disabled. To manage your subscriptions or to disable auto-renewal, after purchase, go to your iTunes account settings. * The U.S. price applies to all territories where apps are sold in U.S. dollars with any additional taxes applied on top. 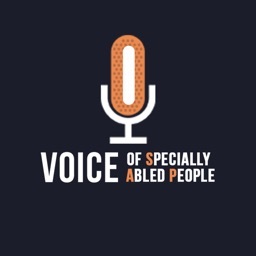 Voice of Specially Abled People Inc.